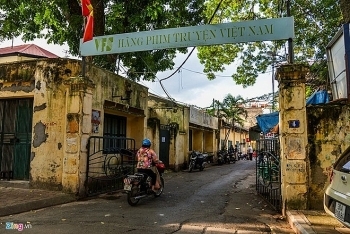 Deputy Prime Minister Truong Hoa Binh has directed the Government inspectorate to begin a two-month inspection of the privatization process of State-owned Vietnam Feature Film (VFS) studio. 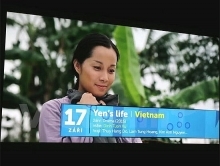 A total of 11 films from 11 APEC member economies will be screened during the film week to be held in Hanoi from October 11 to 16 and Da Nang city from October 12 to 16 as an event to celebrate the APEC Vietnam 2017. 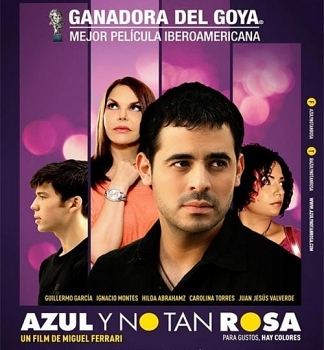 The fifth Latin American Film Week will take place from October 9-14 at the National Cinema Center in Hanoi. 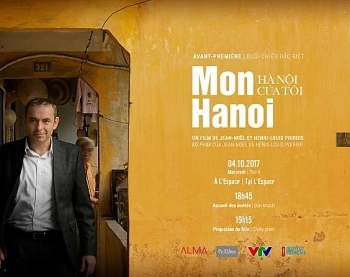 The Vietnam Television will broadcast the documentary Mon Hanoi (My Hanoi), directed and filmed by former French Ambassador to Vietnam Jean Noel Poirier, on VTV1 channel at 8:40 pm on October 8. 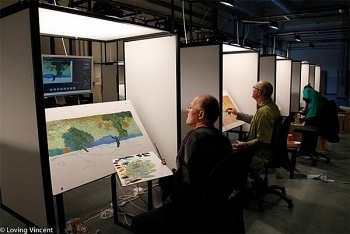 The world’s first fully painted film, reflecting the life and career of Vincent Van Gogh, will be screened in Vietnam on October 6. Stephane Gauger characterises himself as a Vietnamese-American with European influences: his mother is Vietnamese, he grew up in America and he has spent time in Europe visiting extended family in France. 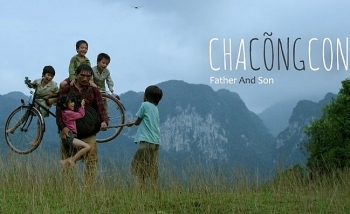 The film Cha cong con (Father and Son) has beaten out two other nominees to attempt to represent Vietnamese cinema at the 2018 Oscars and is being submitted to the award ceremony’s qualifying round. 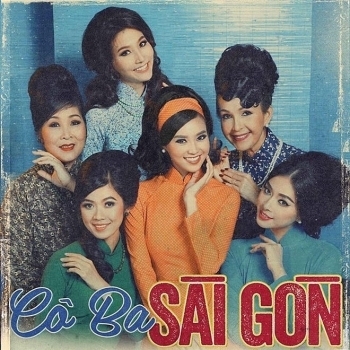 Director Tran Buu Loc has brought his film “Co Ba Sai Gon” (The Tailor) to the 22nd Busan International Film Festival, which opened on September 12 in Busan city, the Republic of Korea. 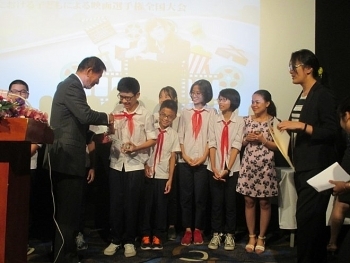 Four films from Belgium’s Mons International Love Film Festival (FIFA Mons) were screened free of charge in Hanoi from September 8-11.